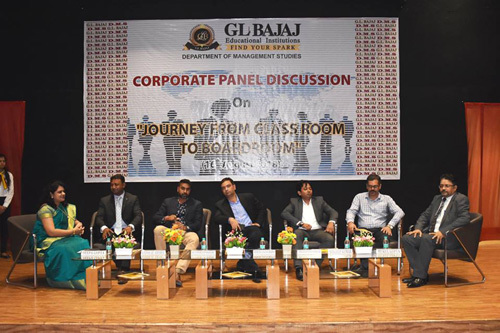 Journey from Classroom to Boardroom. 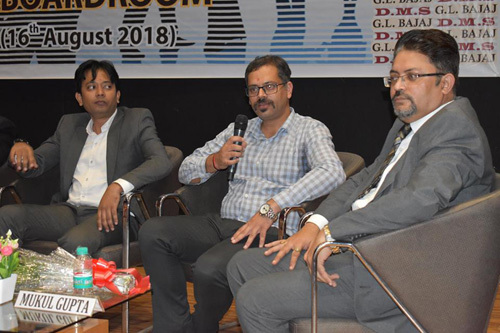 Department of management studies DMS at GL Bajaj is proud to announce that it successfully conducted a corporate HR panel discussion on “Journey from classroom to Boardroom” on 16th August 2018. 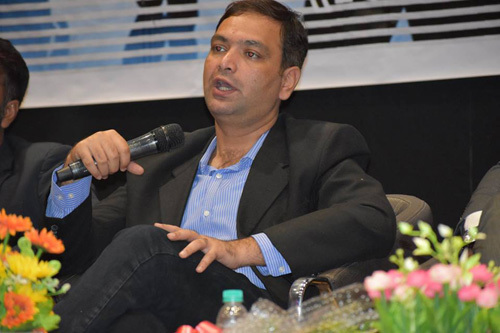 The event was extremely engrossing and captured the minds our our young dynamic students. 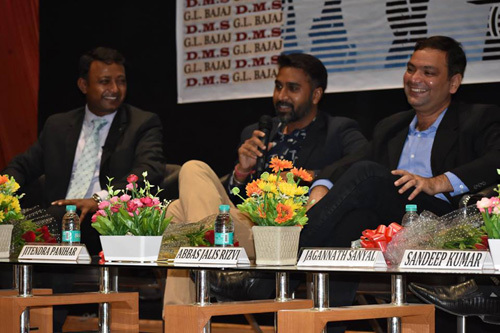 Each of our illustrious guests shared with us vital important knowledge that is required by our students to shine in the corporate world. 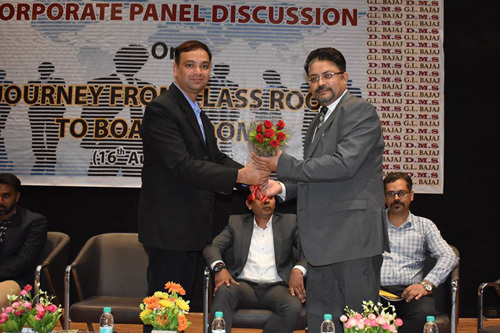 The panel discussion bridged the gap between the classroom teaching and the corporate expectations. 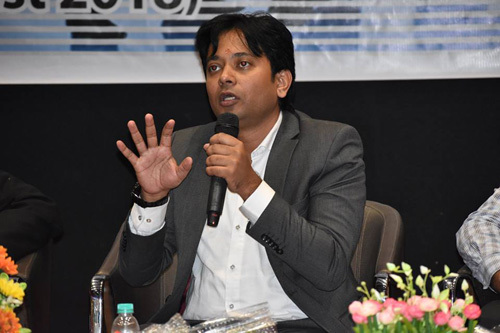 All our the future managers of tomorrow experienced a fair understanding of the corporate world and all those skills sets required to achieve their goals.